What is an intro? Like people introduce themselves when talking to new people, the same way the videos should have an intro to present your company or brand. Intros make the videos more professional, modern, and memorable. Having a brand gives more credibility to you and your product/service. Even if you have only one product yet, it doesn’t matter, give it a name. This way people will easily remember you and won’t call you, for example, “the soap girl/boy”. Funny, right? So, have a brand and present it to people with the help of an amazing intro. You know how important the first impression is, don't you? They say: “You will never get a second chance to make a first impression.” Let’s use our one and only chance to make our first impression in the best possible way. What do we need for it? The answer is simple - an intro. People will see how professional you are and how committed you are to your work and brand. This is what you need, isn’t it? Have you ever seen a stellar video that doesn’t have an intro? 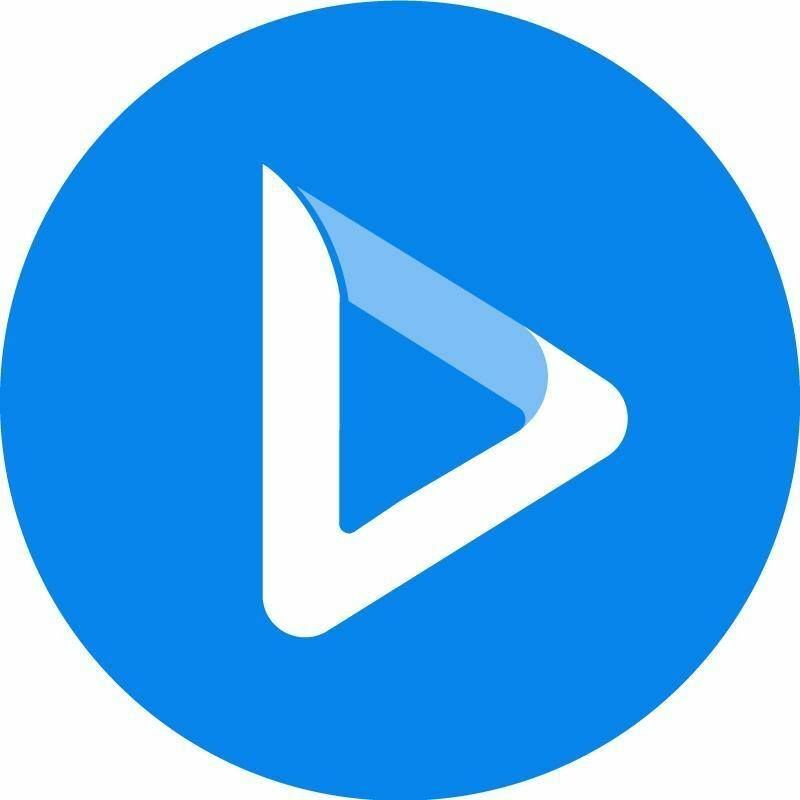 Simply search for your favorite brand video on YouTube and watch. I bet you haven’t seen and won’t see a video of a brand that doesn’t have an intro. Epic Rap Battles of History is one of the most successful YouTube series of all time. They pick two figures from literary everywhere let it be history, politics, a movie, a cartoon, etc. and make a battle between them. Just imagine Barack Obama battling against Mitt Romney telling each other whatever they would not tell in real life. Galinha Pintadinha is a music project for children originally in Portuguese but due to its popularity, it’s being translated into English and Spanish as well. They create animated music videos that are being watched by millions of people around the world, and they still see the importance of having an intro for every new video. CrashCourse is a channel on youtube that covers a diversity of topics from Astronomy to US history, from Anatomy to Psychology. Various witty hosts present different topics in such an engaging way that it makes watching the videos fun. Now, they have more than 700 mln views. By the way, one of its co-creators is John Green, #1 New York Times Bestselling Author of “The Fault in Our Stars”. Yuya is a Mexican beauty vlogger and YouTuber. In 2017, she was the 27th most popular YouTuber in the world with over 19 million subscribers. In 2015, Yuya earned an estimated $41,000 per month. She became so popular with her vlogs that she published two books and released a perfume and makeup collection. With this popularity, she still uses intros at the beginning of her videos. Have a look. All of us have watched at least one TED talk in our life. They are influential videos where many experts share their ideas on different topics. TED began in 1984 and today covers almost all topics from Science to Business and Global issues in more than 100 languages. Meanwhile, TEDx events, which are held independently, help share ideas in communities around the world. And, all their videos have intros, which are quite impressive, by the way. Good Mythical Morning is an American comedy talk YouTube series. The show is uploaded every weekday. This YouTube channel currently boasts over 12 million subscribers and 3.7 billion total video views. They have a very catchy intro that gives us a clear image of its style. It is made of saturated colors and cheerful music, so we know that the video is going to be fun. The intro is not put right at the beginning of the video. It starts after a 5-second speech. Jenna Marbles’ channel has over 2 billion video views and 17 million subscribers, making it the 28th most subscribed channel on YouTube and the second most popular channel operated by a woman. She even has a wax figure displayed in Madame Tussaud museum, can you imagine it? As an intro, Jenna chose a video where her image in wild look comes from the bottom of the video in a rubber duck sound. A controversial combination, I would say. Alfie Deyes started his PointlessBlog YouTube channel in 2009, and the channel now has over 5.4 million subscribers. Deyes was included in the 2015 Debrett's 500, listing the most influential people in Britain, under the New Media category. His videos are fun, and he tries not to make people wait longer for the video so he keeps his intros short. Look what they look like. You’ve probably watched at least one of the series of The Annoying Orange. It’s created by Dane Boe, who began making videos with his 8mm camcorder as a teenager and later founded the company Gagfilms in 2005, also uses intros for his world-famous comedy web series. Enchufe.tv is an Ecuadorian web series that produces comedy sketches. They are mostly viewed on their Youtube channel as well as on Ecuadorian TV channel Ecuavisa. As of November 2017, their YouTube channel is the 40th most subscribed YouTube channel with over 15 million subscribers. Their videos reflect Ecuadorian traditions, relationships, and much more. Now, it's your turn to make professional videos with catchy intros. Feel free to improvise and present your brand in a unique way. You can keep it short and add a custom music or a sound. 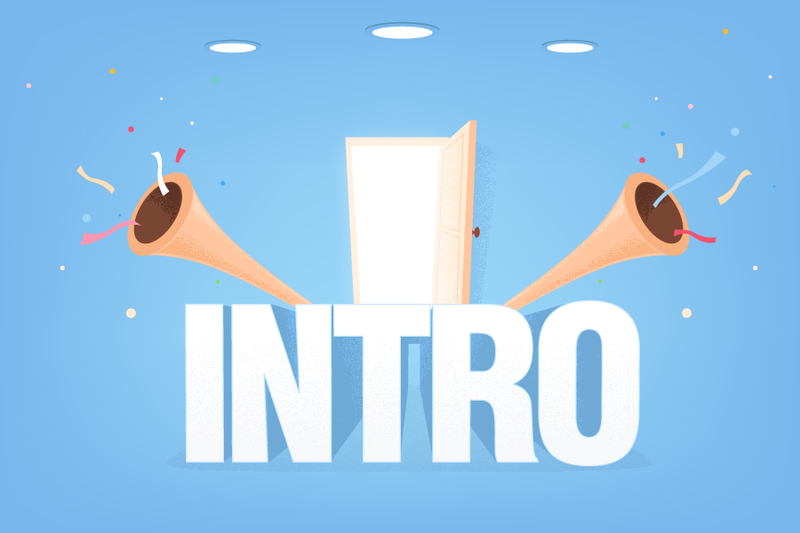 And, in case you need some inspiration, you can check our library of intro templates with ready-made intros and use them to create yours. If you can’t figure out how to edit the templates, here’s our tutorial.